Rose Kentish is always on the go. 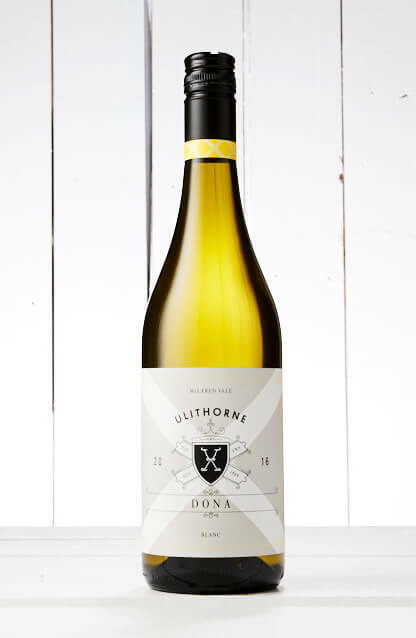 Her Ulithorne label makes serious booze from McLaren Vale, Corsica & Provence. This DONA Blanc is her entry point but these wines are far from entry level taste wise. Textured and long and simply delicious.